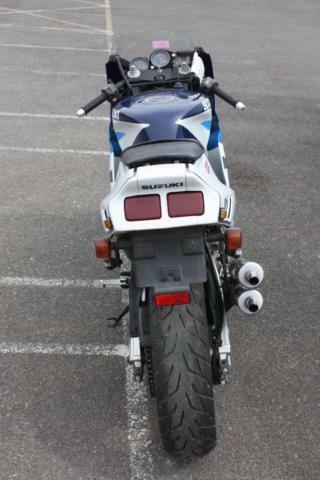 Description SUZUKI RGV 250 BLUE/WHITE, ï¿½3400, FRESH FROM JAPAN! How much is it?x Calls to 03 numbers are charged at no more than UK geographic rates and will count as part of any bundled minutes from UK landlines and mobile phones. 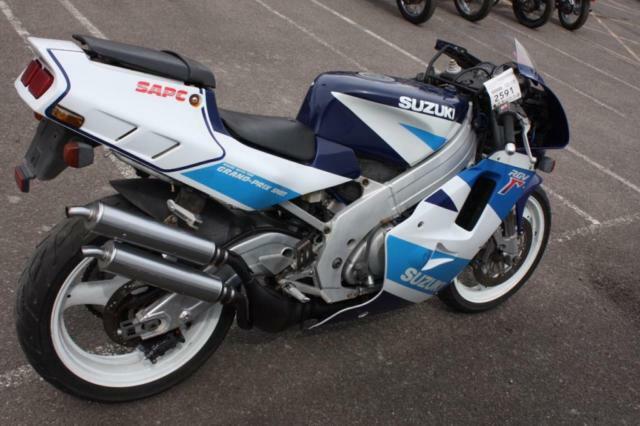 Overview Vehicle Details About Us Showroom Vehicle Print Out £3,400.00 SUZUKI RGV 250 BLUE/WHITE, ï¿½3400, FRESH FROM JAPAN! FREE DELIVERY WITHIN 60 MILES!!! 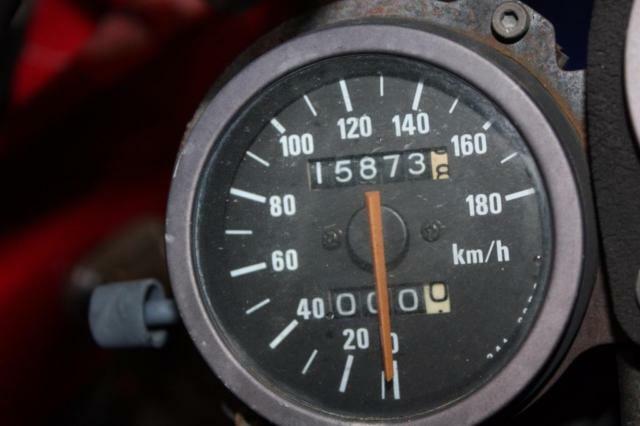 Loading ... 0:00 / 0:00 eBay Motors Pro Scroll over the thumbnails to enlarge Video Model Year: 1970 Mileage: 15,873 Miles Interested? 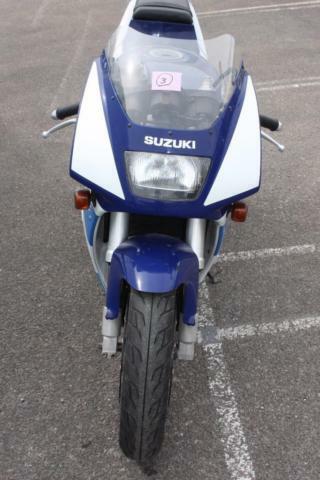 This Motorcycle Is Unregistered In The UK. Can Be Registered At The Buyers Expense, Price Is Dependent On The Engine Size (cc) Of The Motorcycle. Find out where we are About Us On The Wheel was established in 2006 and has grown fast to become one of south's top motorcycle shops. Our state of the art MOT test centre and workshop has all the latest equipment and is staffed by highly skilled technicians. We offer a wide range of workshop services from simple repairs to major engine work for all scooter and motorcycle makes and models. We are proud to be main agents for Sinnis and sell their full range of new scooters and motorcycles. We are also dealers in used bikes with a huge variety available from all the top makes at great prices. We stock a huge range of high quality motorcycle parts and accessories at our dedicated warehouse. Whether you want to find a replacement battery, upgrade your bikes performance or look the part with clothing from all the top brands, we can supply almost anything. At On The Wheel we work hard to offer the highest possible standard of service, our friendly staff are always happy to help and to give you the right advice, visit our Brighton shop today and see what we can do for you! Interested? 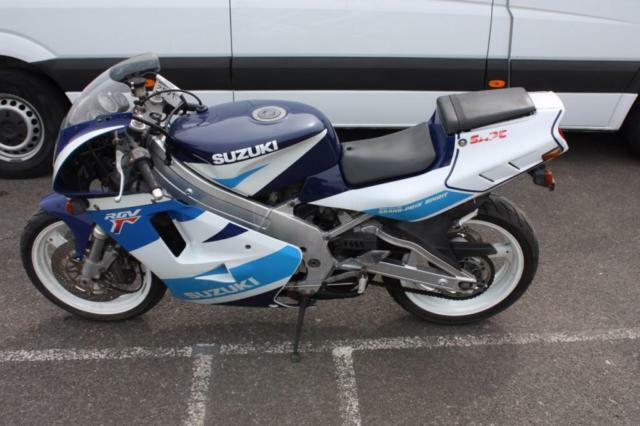 Reviews and comments for SUZUKI RGV 250 BLUE/WHITE, ï¿½3400, FRESH FROM JAPAN!